Happy Music Monday! I am happy to share one of my favorite songs with you today. 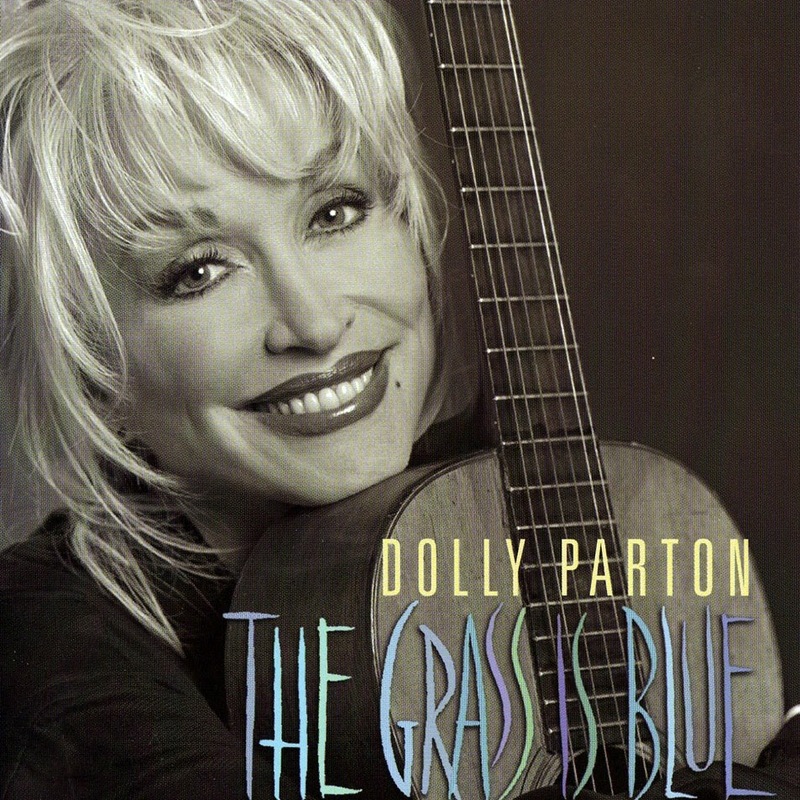 "Travelin' Prayer" by Dolly Parton is from her bluegrass album, The Grass is Blue (1999). It is a cover of a Billy Joel song, but she makes it her own with the long instrumental intro (the singing starts around 1:10 on the video) and her distinctive voice and phrasing. I really like bluegrass music, and highly recommend the three bluegrass albums that Dolly released between 1999 - 2002: The Grass Is Blue, Little Sparrow, Halos & Horns. I hope you sit back with some sweet tea to enjoy this great song!